Today's newspaper coverage includes articles focusing on comments made by the independent reviewer of terrorism legislation around extremist online content and calls for the government to publish a review into deaths in police custody. This morning's Victoria Derbyshire Show also ran a report on the Prevent duty in schools. 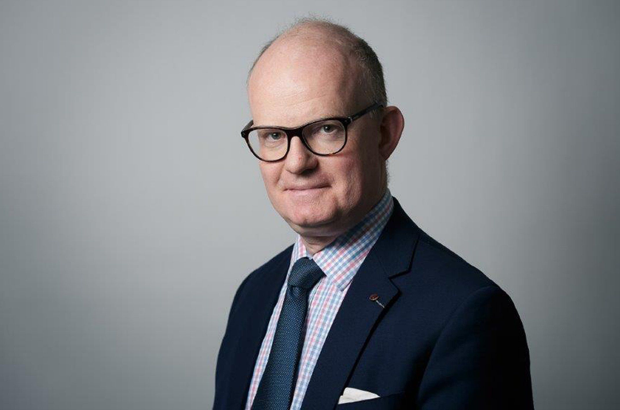 The Times reports that Max Hill QC has criticised the Prime Minister’s plans to fine technology companies for failing to remove extremist content online. The newspaper says the independent reviewer of terrorism legislation also called for greater liaison and cooperation between law enforcement and technology companies and warning that extremist material could be driven onto the dark web. The Home Office's statement is below. We have been clear that internet companies should be going further and faster to tackle terrorist and extremist propaganda online. This government has been engaging with leading companies on this issue. We have welcomed the announcement from key industry players to set up a forum that will provide technical solutions for taking down terrorist content, as well as providing support for smaller companies. The evolving threat transcends borders and a truly global effort is needed to make a real difference. Alongside our international partners we are looking at a range of options in how we can tackle this. A collection of community and human rights groups have written an open letter to the Home Secretary that has been published in the Guardian calling for the immediate release of a report into deaths in police custody. The report by Dame Elish Angiolini will be published in due course. The BBC's Victoria Derbyshire Show ran a report this morning looking at the Prevent duty on schools designed to stop young people from being drawn into terrorism. The Security Minister, Ben Wallace, was interviewed as part of the piece, which can be watched again for 30 days from today on the BBC iPlayer. It came ahead of this week's publication of an academic report on the Prevent duty. The Department for Education is leading the Government response to this report.